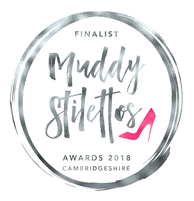 The beauty therapist Eve Taylor OBE created her unique aromatherapy professional skincare range in London in 1963 and now operates locally in Cambridgeshire. 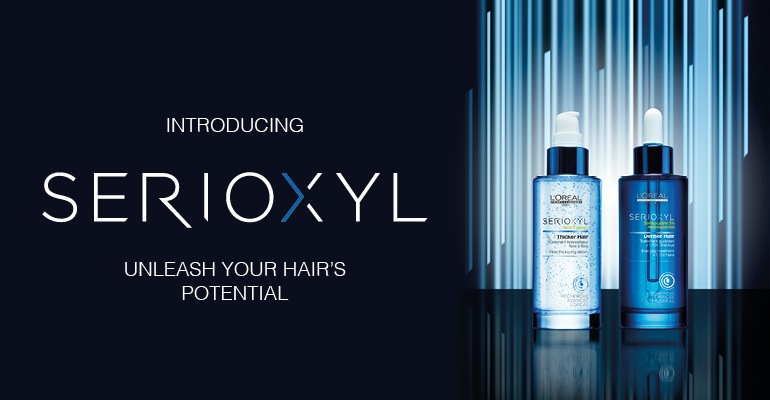 The range is now also available to buy for use in your home to continue the benefits of the therapy carried out in approved salons such as ours. Eve’s aromatherapy techniques (Clinical Aromatherapy) have been adopted by many as the original industry standard for professional aromatherapy, are currently taught extensively throughout the world and still provide both professional therapists and their clients’ with outstanding results. Essential oils from the roots, bark, flowers or seeds of plants create a great aroma and amazing sensory triggers so have a mood enhancing benefit and fantastic therapeutic properties; they have the ability to help restore balance. Each essential oil has multiple properties and have the ability to hydrate, detox and oxygenate the skin, so as a result essential oils are great to use in both skin and body care. The Express Facial is a 30 or 45 minute treatment or the Essential Facial is a 60 or 75 minute treatment, depending on which options you’d like and can also include a complimentary add on of a Scalp Massage, or Lip Revitalising, or Eye Firming Masque, or Hand, or Foot Massage whilst your masque is on! Swedish Massage and Indian Head Massage. 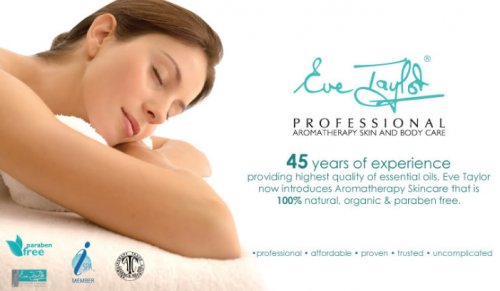 Have a look at our Signature & Holistic Treatments page for more information about Eve Taylor therapies.